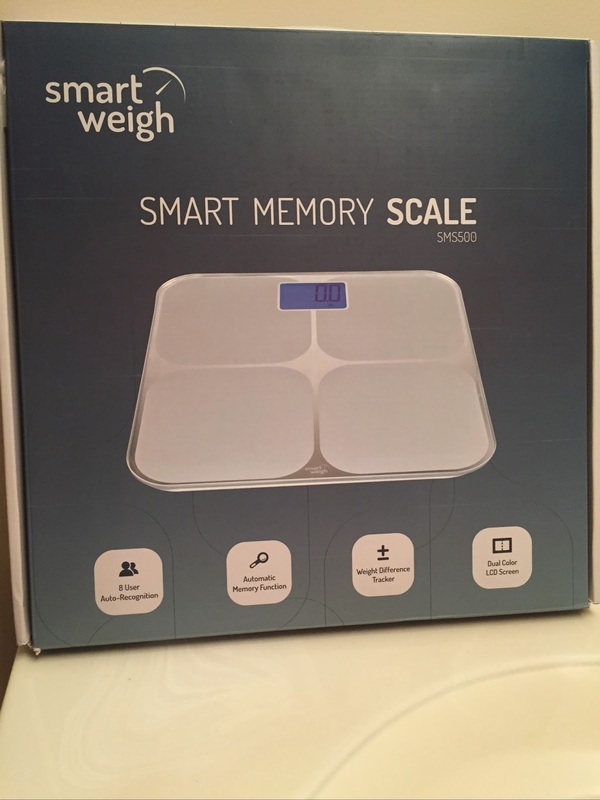 I recently received a new bathroom scale from Smart Weigh and was asked to write about my thoughts. I weigh myself on a daily basis but the scale I had been using was a piece of junk. Seriously, I could step on it a couple of times within seconds and get different readings. I don't have time for all that. When it first arrived, I thought the packaging was very nice. Within the box, the scale itself was packaged nicely. The scale came with the batteries necessary to operate which I appreciate. Opening up the battery compartment, sticking in the batteries and closing the compartment was all super easy. It is visually appealing to look at and keep out in the bathroom. 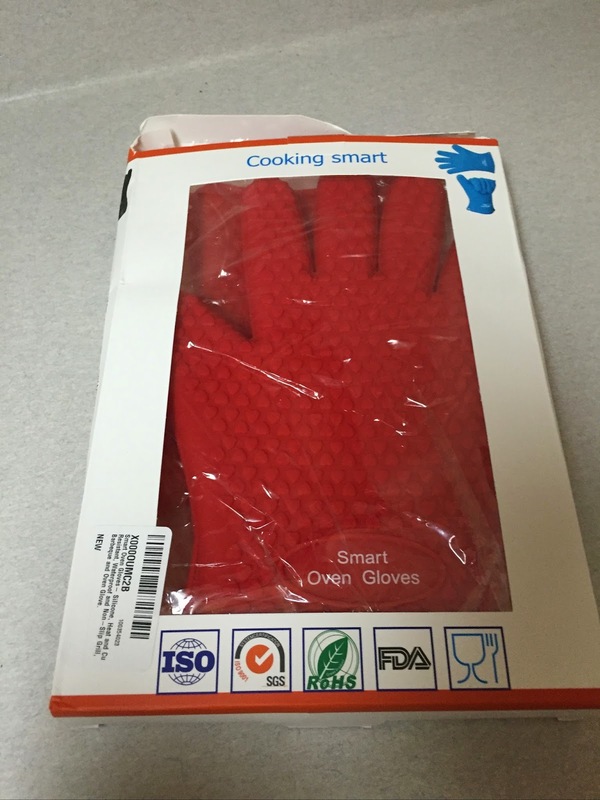 The scale holds up to 440lbs and is super sturdy when stepping on. I didn't feel like I was going to break it or that I was going to fall off. The scale is very accurate with readings and I got the same readings when testing it multiple times over a several minute span of time. The auto-recognition is an amazing feature. With the feature, you just step on and it knows who you are. It then will let you know if you have lost or gained weight since your last weigh in. If the LCD screen lights up green with your weight, you have lost and if it shows up red, you have gained. It also tells you how much you have lost or gained down in the corner of the screen. The back-lit LCD screen is clear and easy to read. 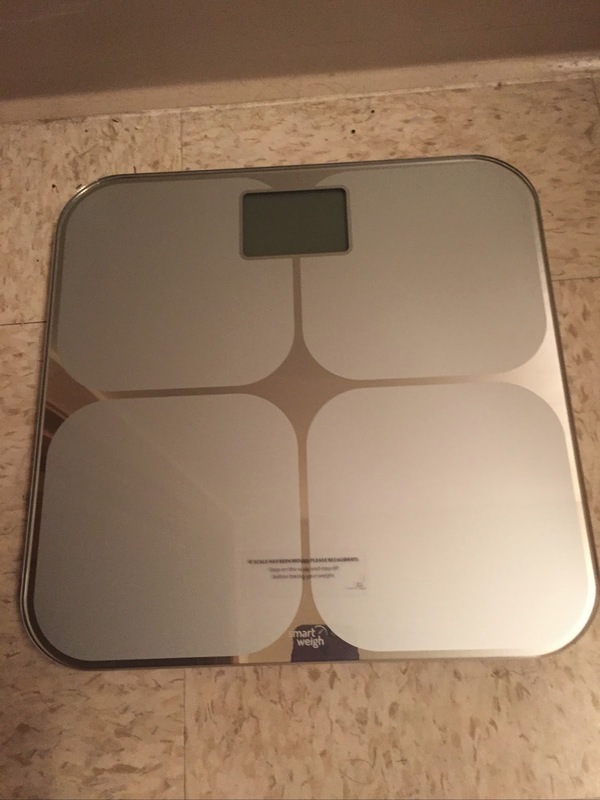 I would recommend this scale to anyone who needs a new bathroom scale and wants something that holds a large capacity, is sturdy, accurate and likes the idea of the scale keeping track of your weight loss or gain to keep you on track and motivated.